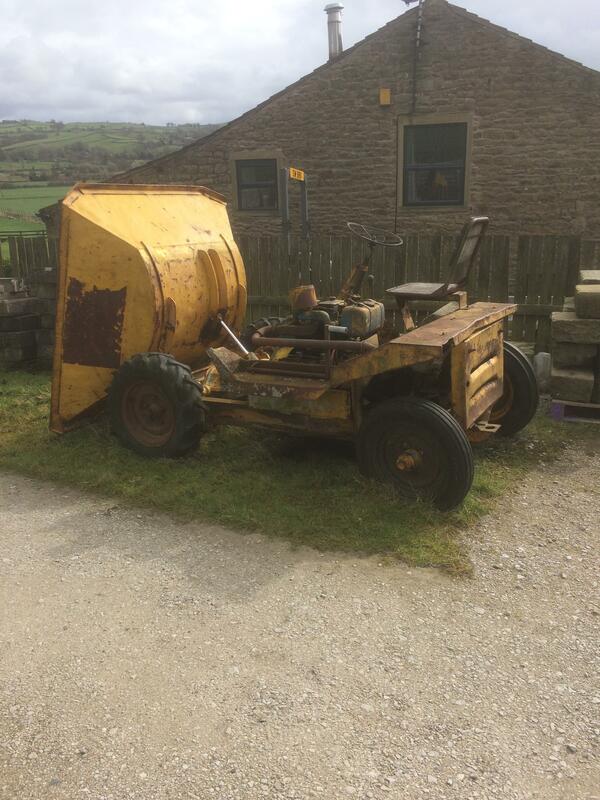 My name is Tim and I have just purchased a 1959 JCB Hydra Digga, it had not been run for about 4 years, after stripping down the diesel pump, the fault was traced to the stop plunger in the off position. it’s now up and running and moved inside a unit. 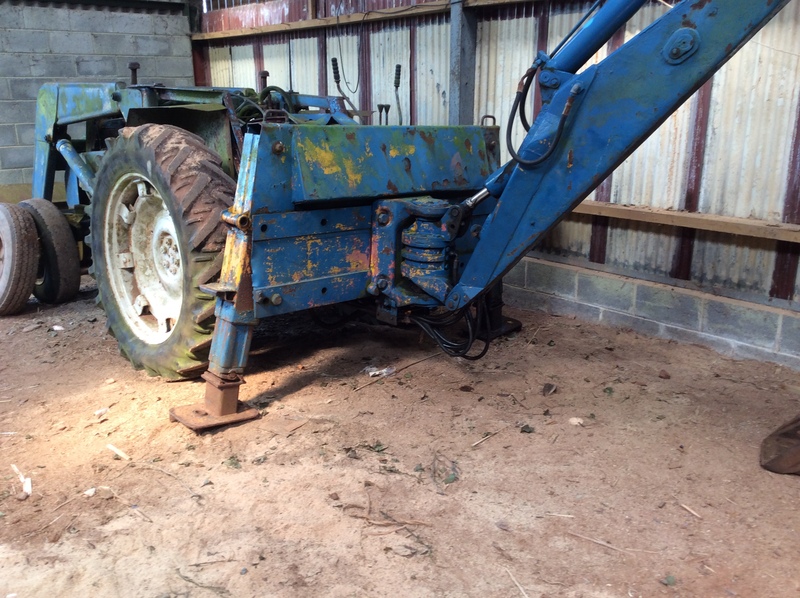 Also the hydraulics work but 2 of the Rams need refurbishing as the spindles are rusty. If any one has any technical information about this unit, it would be appreciated as I am a newbie and any help would b3 appreciated. 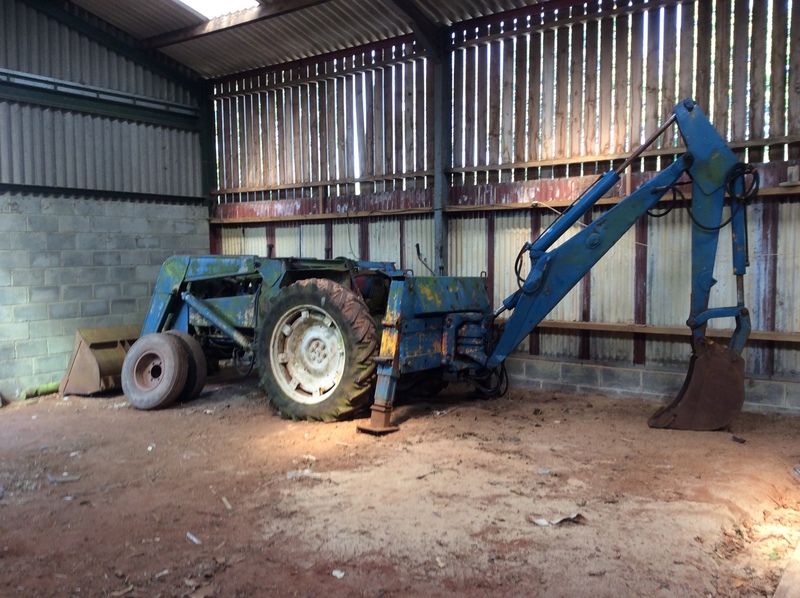 The photograph showes the JCB inside the workshop. Hi Tim! Welcome to CMN! The front end looks like JCB's conversion on the Major but the back hoe or digger does not look JCB to me. Perhaps some others cna have a look and pass their opinions? Firstly hi Tim and welcome to CMN I have to agree with Pete the back hoe looks like it has been grafted on from a different machine? Re Back hoe, to be honest I do not know, but attached is a better photograph. Hi from Dave in Worsley, UK. Hi all and thanks for adding me to the group. I have what I believe to be a Thwaites Orion with petter ph2 and hydraulic tip. I have found the posts on this forum to be a great source of info and very interesting to see all the great pics too.